First up, lifestyle family photo sessions. To capture a day in your life. These are officially being offered in Colorado, Texas, and Washington DC. Other states are also available for additional travel fees. I have been wanting to offer these for years--I am so glad that this is finally a reality. 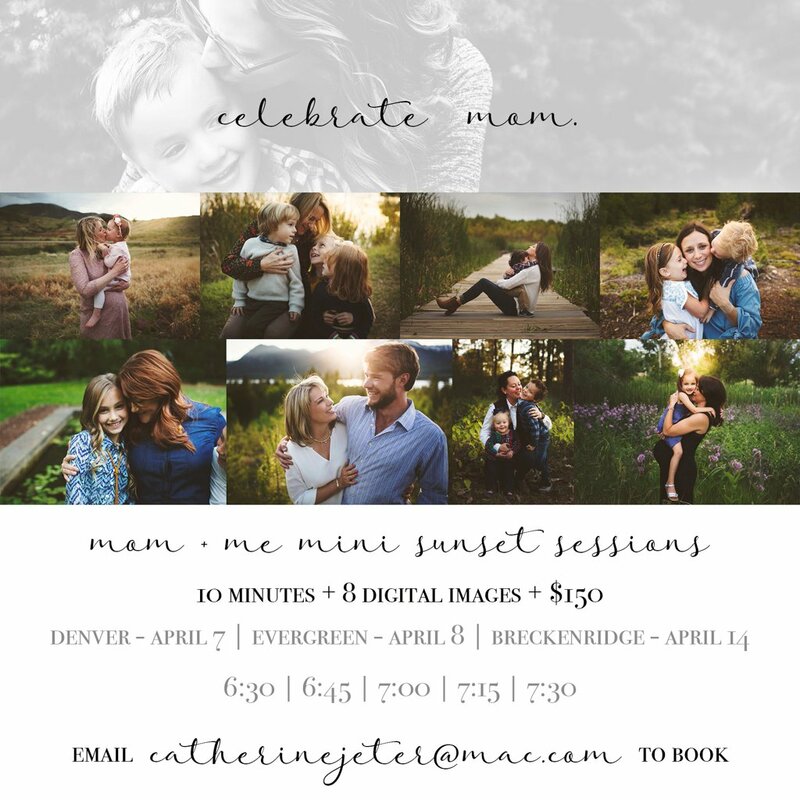 The other thing that's coming up is Mother's Day Mini Sessions! 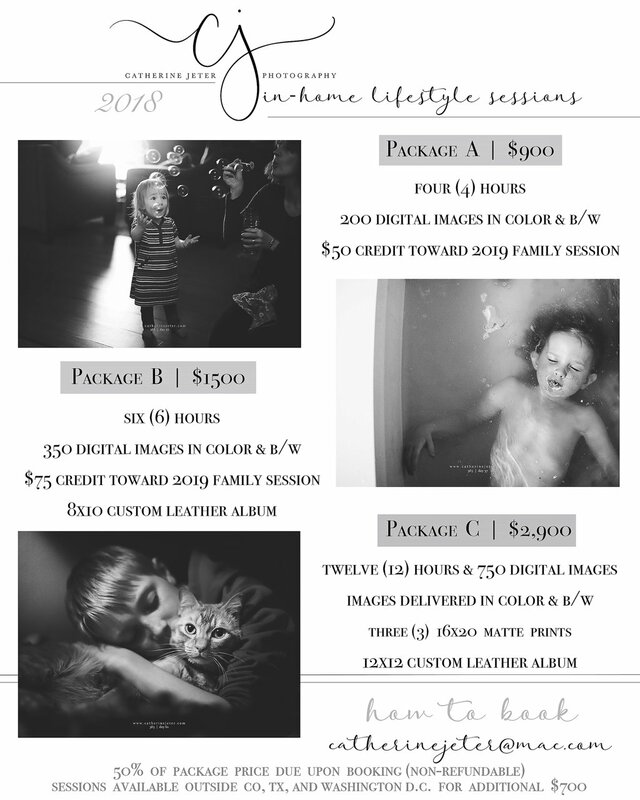 Sessions are available for you and your littles. For you and your mom. For your mom and your littles. Or for all of the above. Either way, I am super excited to be offering these for the fourth year in a row!